Are you ready for a night of jazz, blues and colourful characters? Then welcome to Mardi Gras at The Artillery Garden at the HAC! 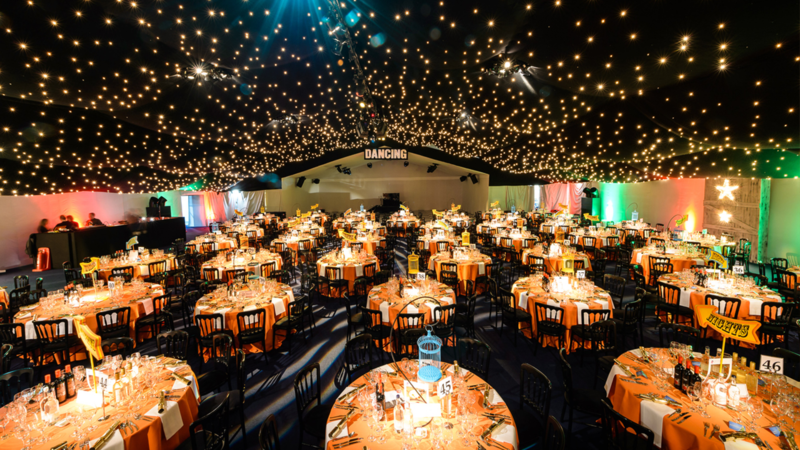 The Artillery Garden is a purpose-built event space that transports guests from the hustle and bustle of city life into the ultimate party space. It is located a few minutes away from Liverpool Street, Old Street and Moorgate Stations. Shimmy and shake the night away at this incredible venue. You can even have a try on the dodgems if you’re feeling brave enough! The party is hosted by Ugo Mazin, who was a compère and acrobat for over 10 years. His persona is bombastic, fun and a little on the wild side. He’s entertained people such as Bob Geldof, David Guetta and for companies such as Coca Cola and MTV. On arrival, you’ll be taken back to New Orleans in the 1920s with the Doolally Taps’ infectious, bold, brassy and blues-infused foot-stomping music. A delicious three-course meal by Create Food and Party Design. 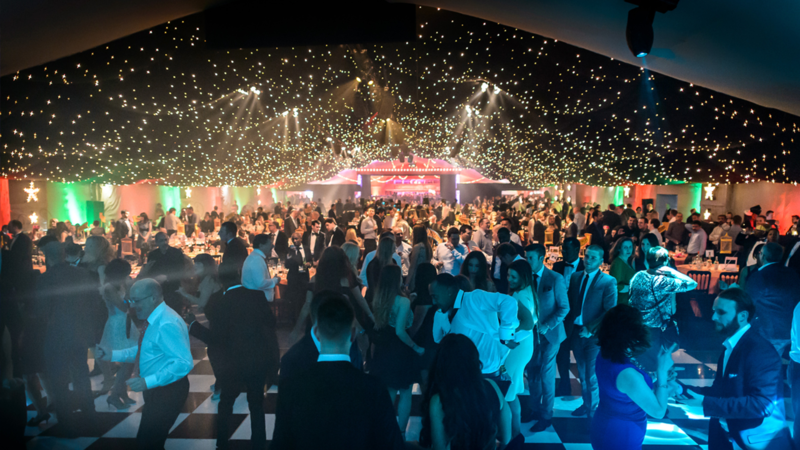 For more information email christmas@cornucopia-events.co.uk or call Mini Vohra and the Cornucopia Events™ team on +44 (0)871 288 3965 or +44 (0)7863 240513.